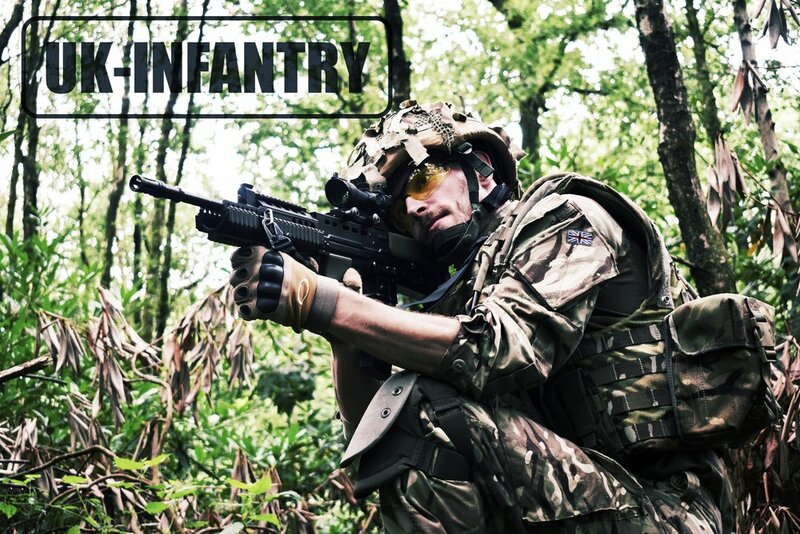 SIXMIL.com is an independent airsoft hire service based in Staffordshire, offering a range of airsoft weapons, equipment and tactical clothing to maximise your airsoft experience from your very first game. The idea is simple. As a new player to the sport you have two options when you first start to play; borrow kit and weapons from a friend or hire from the game site. If you chose the latter, most game sites offer weapons but these can be basic, with little or no choice on the type or style of weapon you are hiring, and very few additional kit options to enhance your experience. SIXMIL.com allows players not only choices around the base weapon they wish to hire, but upgrade options for that weapon and a variety of tactical equipment such as chest rigs, extra weapon magazines, military clothing sets, and other options to build a package from the very basic to the fully loaded trooper. SIXMIL.com is all about options.... You choose the type of weapon that YOU want, you choose your kit, you choose your look, you choose how you experience airsoft. Build a package from the ground up, or simplify it all and choose one of our pre-designed loadouts. SIXMIL.com aims to satisfy new and casual players who want to get the most from their airsoft experience without the initial expense of building your own kit, and without compromising on quality. New Chest Rigs have arrived! The awesome Helikon Mini Training rigs are here and we will be getting them on the site along with a complete overhaul of our Chest Rig range in the next 4-6 weeks. The New SIXMIL Range is complete and we will be getting pictures uploaded to the site over the next few weeks. Look out for us at this years amazing North V South Festival at MOD Swynnerton from the 3rd - 5th May! Standard and Upgraded G36C’s have now been added to our CQB/Indoor weapons tab, and are available to hire from our Indoor Armoury at West Midlands Airsoft : High Command.